Great Vid' ! 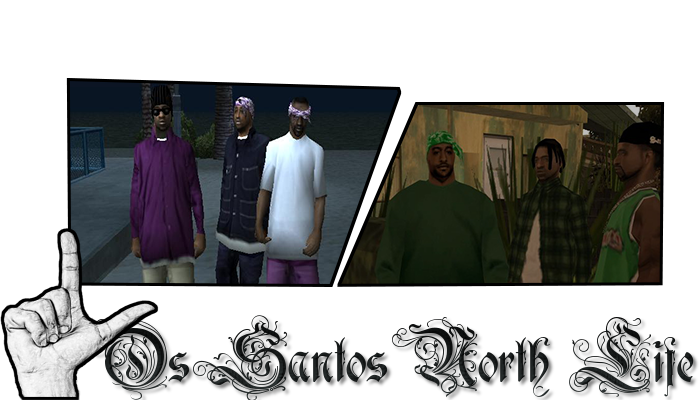 But Are you able to make a Gangland episode example about SBF? Ghea i showed him who i am Dope vid Clickah! Thanks buddys for the feedback! @Daz, Yeah, Im not sure but I guess I can.